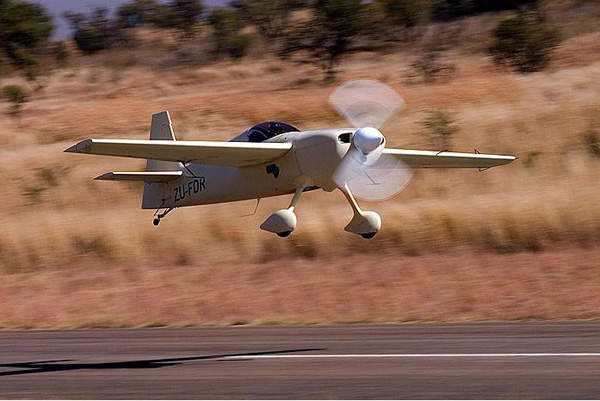 The Slick 360 is designed and developed by Slick Aircraft Company of South Africa. Image courtesy of Slick Aircraft Company. 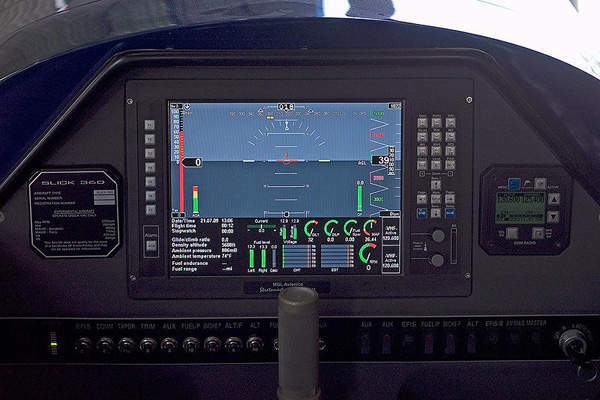 The cockpit of the Slick 360 is fitted with a large instrument panel. Image courtesy of Slick Aircraft Company. The Slick 360 can operate on unimproved airstrips and grass runways. Image courtesy of Slick Aircraft Company. The Lycoming AEIO-360-A1B6 engine powers the Slick 360 aerobatic aircraft. Slick 360 is a single-engine light aerobatic aircraft designed and developed by Slick Aircraft Company of South Africa. It is built to supersede the CAP 222 light sport kit plane. The maiden flight of the aircraft took place in February 2004. Approximately nine Slick 360s are currently operational worldwide. Slick 360 won the South African National Aerobatics Championship in June 2004. "The Slick 360 has a mid-wing monoplane design with an all composite metal fuselage." The Slick 360 has a mid-wing monoplane design with an all composite metal fuselage. The 5.97m long and 1.7m high aerobatic aircraft was designed by modifying the Laser and Extra 230 aircraft. The design modifications encompass basic wing shape, decreasing the size of the aircraft and integration of flight control system. 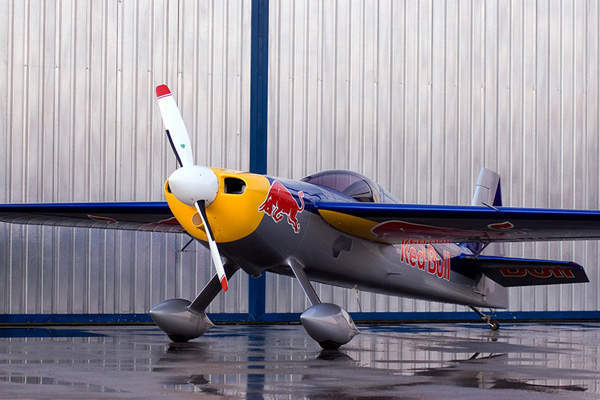 The aircraft was designed to participate in the Advanced World Aerobatics Championship (AWAC). It was designed to manoeuvre at +10g or -10g load limits to accomplish aerobatic capability. It can operate on unimproved airfields and short runways. The aircraft is constructed with carbon fibre composite materials to minimise its overall weight. The Slick 360 features fixed leading edge slats, a canopy ejection system, aerodynamic fuselage, ailerons, an elevator, an electronic ignition system, a three-in-one engine instrument and a horizontal stabiliser made-up of spars. The aircraft is equipped with two wing tanks (10 US gallons each) and a main tank (15 US gallons) to carry 35 US gallons of fuel for cross country flights. Optional plastic pipes are integrated into the wings to install strobe lights or cameras at the wingtips. The glass cockpit of the Slick 360 features a single seat for pilot. It is enclosed by a glass canopy which opens forward to render clear visibility. It is equipped with a large instrument panel, air speed indicator, altimeter, distance measuring equipment, automatic direction finder, magnetic compass, VHF radio and G-meter. "The Slick 360 can climb at the rate of 12.4m/s and has a maximum and cruise speed of 418km/h and 327km/h respectively." The cockpit incorporates navigation systems and transponders on the left side of the instrument panel, while engine instruments and the starter key are installed on the right. It is also fitted with flight controls such as stick, rudders, throttle, trim and tail wheel lock within the reach of the pilot. A 6ft3 baggage area is situated at the rear side of the pilot’s head in the turtle deck area to store 45lb of luggage. The aircraft used for fly aerobatics does not have the baggage compartment. The Slick 360 is powered by a single Lycoming AEIO-360-A1B6 air-cooled four-cylinder, horizontally opposed piston engine driven by an MT-9 three-bladed or two-bladed constant speed propeller. The propeller can rotate at a constant speed of 2,700 revolutions per minute. The engine can produce 164kW of output power. 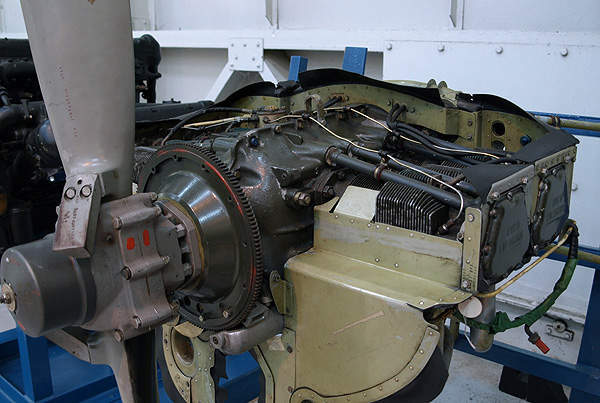 The integration of vertical induction oil sump prevents the loss of oil pressure during aircraft manoeuvres. The engine is incorporated with ALU-8421-LS alternator, LW-16471 starter ring gear, RSA-5AD1 fuel injector, LW-15473 fuel pump and RHM38E spark plug. Sky Dynamics exhaust is a four-in-one stainless steel system which assists in maximising the engine performance while minimising the propeller noise. The dry weight of the engine is 117kg. The fixed tricycle type landing gear of the Slick 360 comprises two broad tundra main wheels at the front fuselage and a small tail wheel at the aft. The wheel track and wheel base of the aircraft are 1.4m and 4.3m respectively. The Slick 360 can climb at the rate of 12.4m/s. Its maximum and cruise speeds are 418km/h and 327km/h respectively. The stall speed is 103km/h. The aircraft can fly to a maximum range of 796km. The service ceiling is 5,943m. The take-off and landing distances are 91m and 106m respectively.